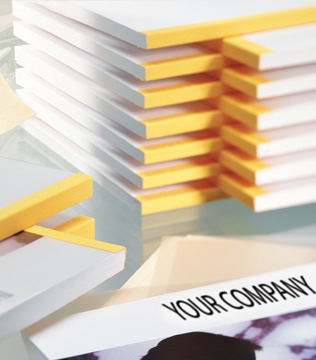 Economy Printing is the one-stop-shop for all of your printing, bindery and mailing needs. We can finish your pieces in a truly clean and professional manner and offer services from basic folding, stapling, saddle stitching, to spiral binding and coil binding to VeloBinding® and perfect book binding. We combine these methods with our additional accessories, such as custom index tabs, die cutting and custom folding, to create an impressive presentation. Economy Printing also provides mailing services.